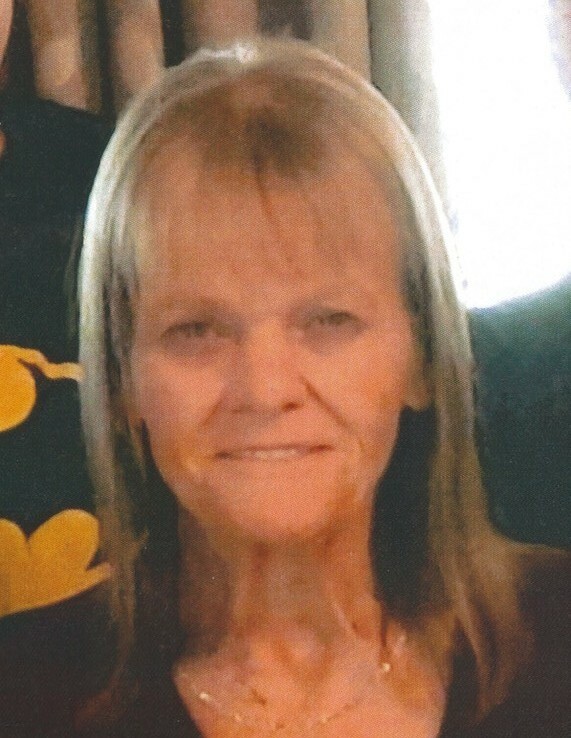 Shirley Ann Havard went to be with the Lord on March 16, 2019. She was born in Austin, Texas on September 20, 1951. She was one of four children born to Alfred Lee Williams and Mary LaDene Buck. She attended McCallum High School in Austin, Texas. Shirley was preceded in death by her husband, Maurice Havard and her sister, Joyce Wooten. She is survived by her two sons, Terry Havard and James Havard, two brothers, Ernest Lee Williams and Dennis Clay Williams, nieces, nephews and close friends. Graveside Services and a Eulogy will be held on Thursday, March 21, 2019 at 11AM at Austin Memorial Park Cemetery, followed by a private interment for the family at Austin Memorial Park Cemetery, 2800 Hancock Drive, Austin, Texas 78731.